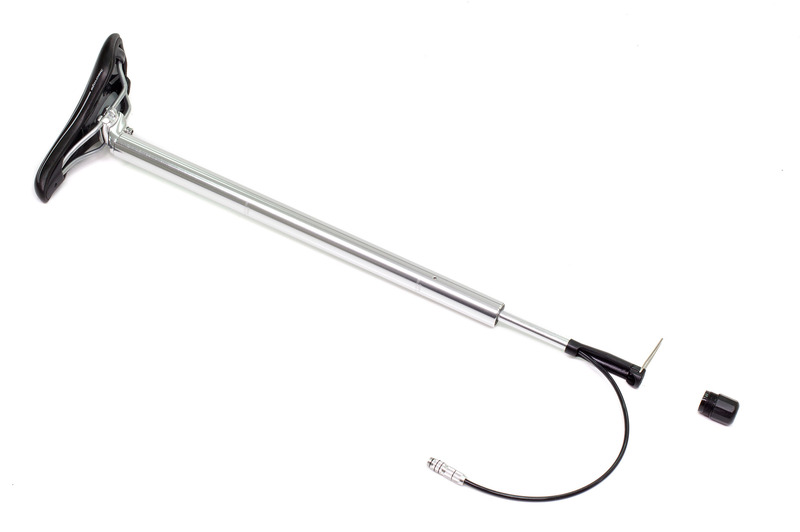 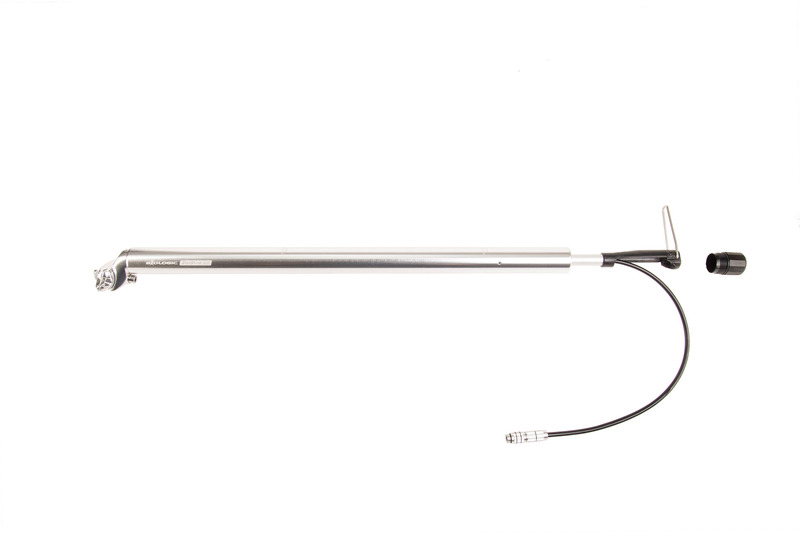 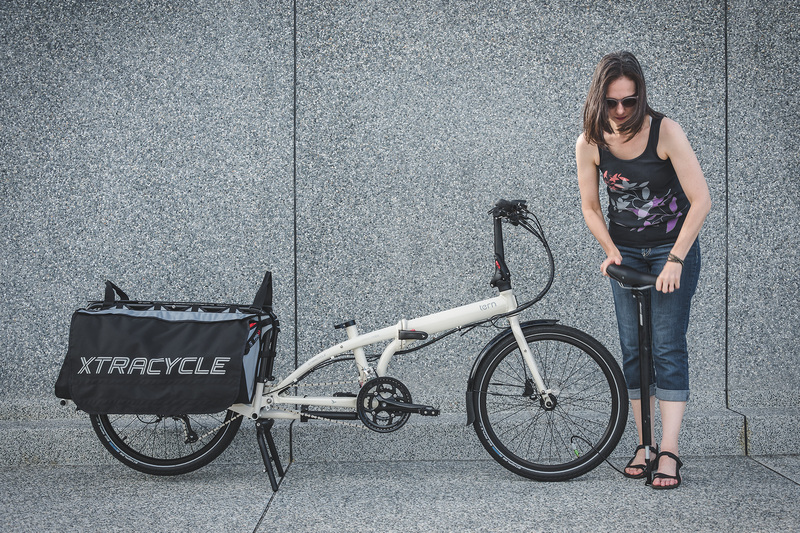 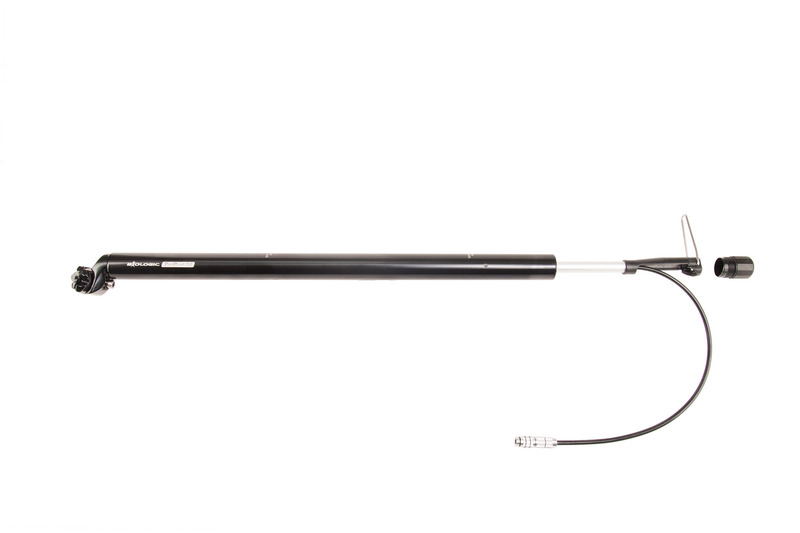 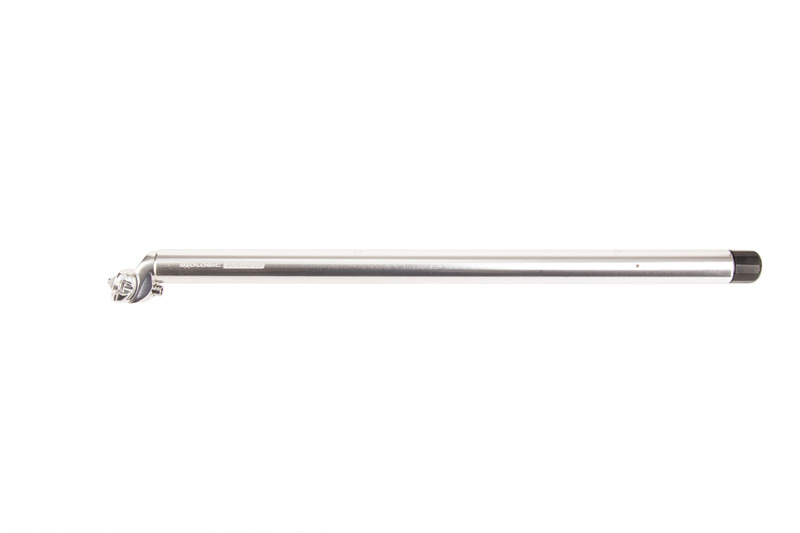 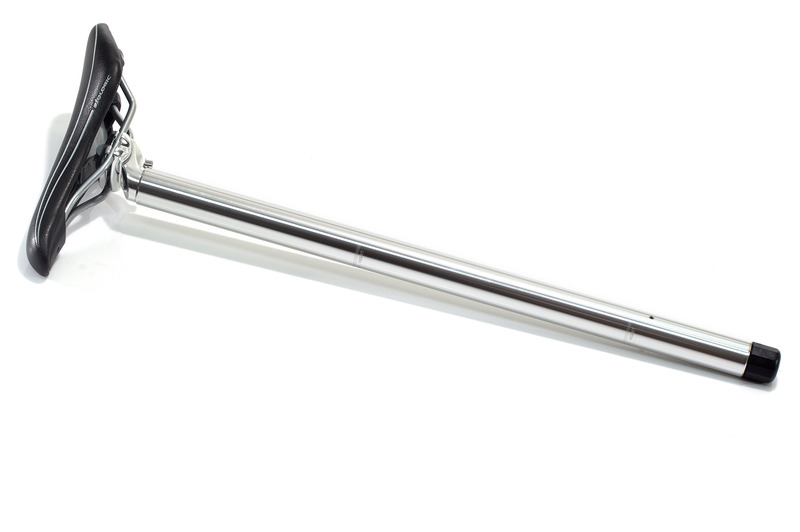 The award-winning BioLogic PostPump 2.0 seatpost is a powerful, high-capacity floor pump integrated inside a seatpost. 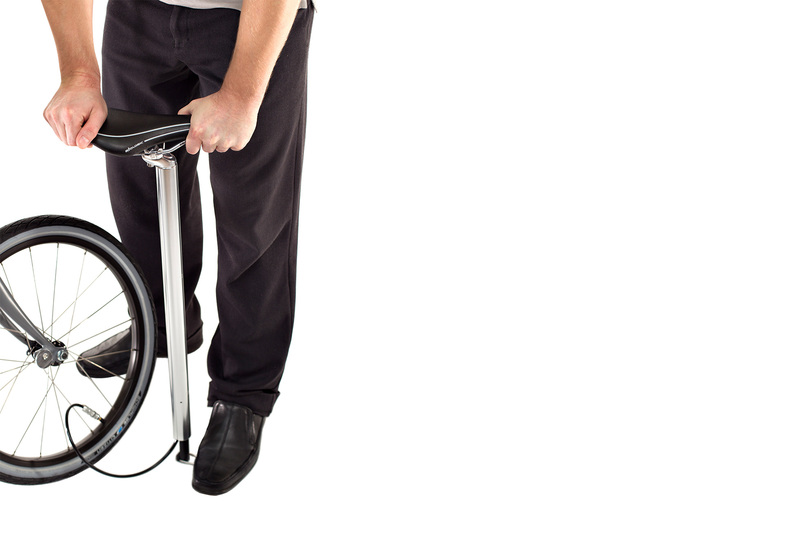 The ergonomic design has a foot stand and uses the saddle as a handle so you stand comfortably while you pump. 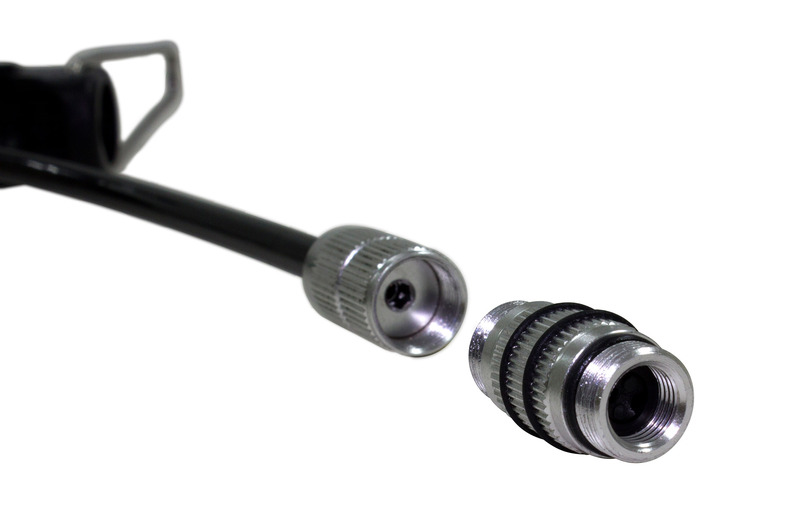 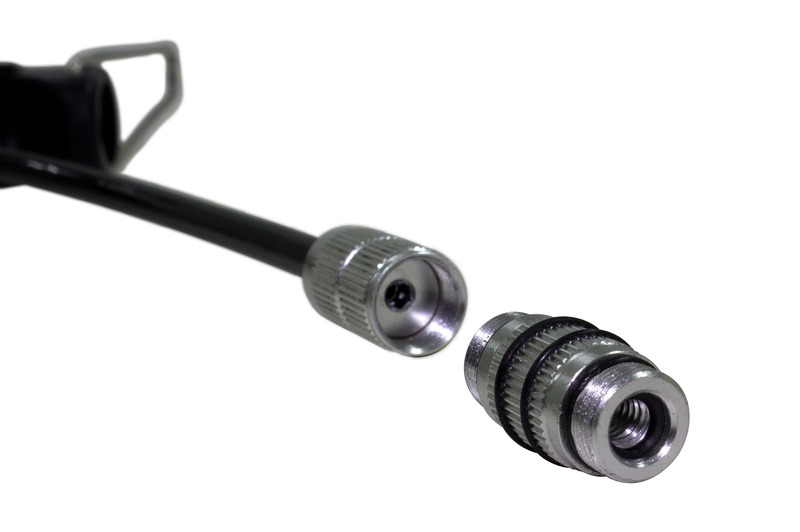 The 2.0 design includes a precision-machined aluminum adapter that fits both Presta and Schrader valves. 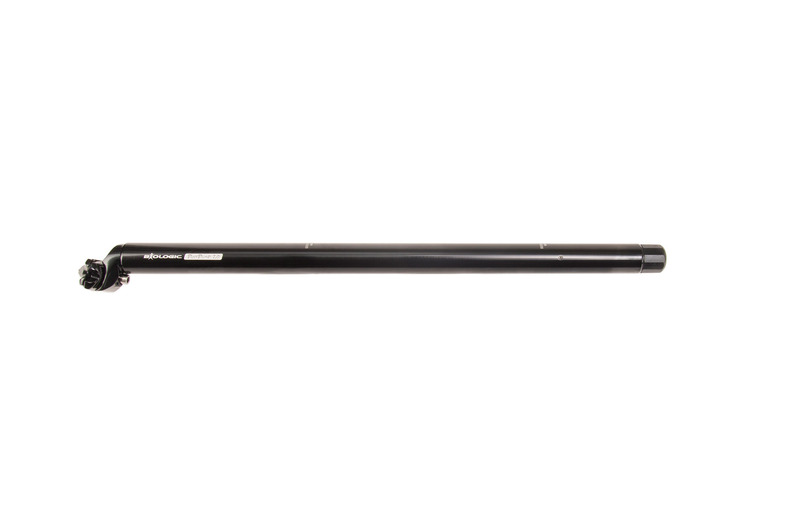 Built for Tern bicycles with an inner seat tube diameter of 33.9 mm.